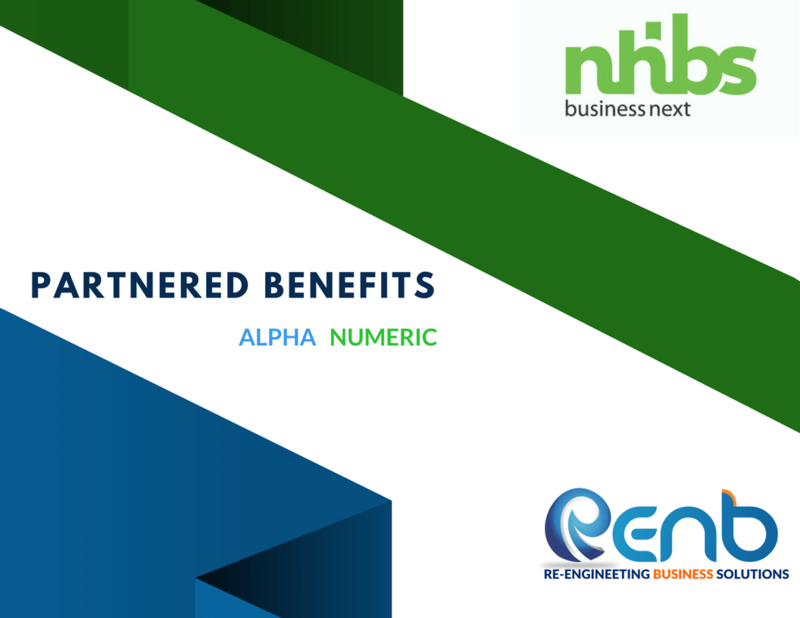 RenB-nhbs Partnered Benefits is a collaboration and synergy by two companies who have a single mission to enable StartUps, Small and Medium Companies to achieve escape-velocity for their business growth. The Combined offerings which cover complete 360 degrees of Business-Building-Solutions enable clients to implement Global-Best-Business-Practices across their value chain. The Partnered Benefits Program assists companies in availing funds and funding as well as ensures they get tremendous peer-to-peer advantage of the platform. Compliance Issues- GST and Income Tax. The RenB-nhbs Partnered Benefits reaches maximum StartUps, Small-Medium companies across India. The Global Reach is benefited by our extended office in Dubai. Get the RenB nhbs Partnered benefits!